Since 1984 the students and staff at Father Mercredi High School have been sharing the Christmas spirit through the social justice project of Santas Anonymous. The purpose of Santas Anonymous has always been to provide families with children an opportunity to celebrate Christmas if they could not afford to on their own. The Santas Anonymous team is proud of what we have accomplished in the past years, however, we recognize that our community has changed significantly since the inception of Santas in 1984. As a result we have engaged in strategic planning and visioning. We know our community has an increased number of resources compared to the mid 1980’s and there are numerous agencies and organizations able to meet the varying needs of our community. We have drifted from our roots, our mandate, and a manageable student led initiative. With this recognition, we have made the decision to get back to our origins and focus on our fundamental mission; to provide families with children the opportunity to celebrate Christmas if they would not otherwise be able to do so. Santas Anonymous will focus on families with school age children. 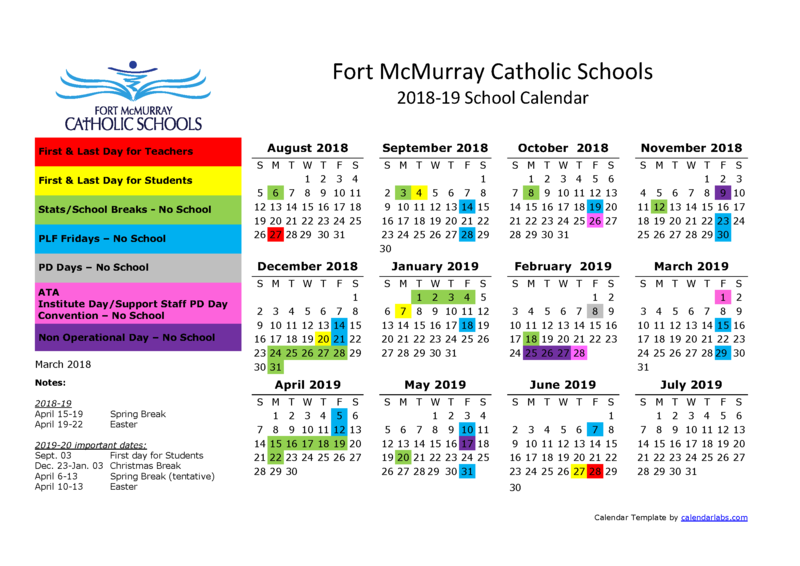 Referrals will be made at the school level in all Fort McMurray Schools. As we move towards re-aligning with our original mission, we are confident our students will continue to develop their leadership skills. We are confident that we will be stewarding donated dollars and gifts in the most responsible manner and directing these donations to where the need is greatest. We will continue to work collaboratively with existing resources to ensure every child experiences the joy of Christmas. For those families who do not meet our criteria, we will provide referrals to our community resources so their needs can be met by more appropriate programs.